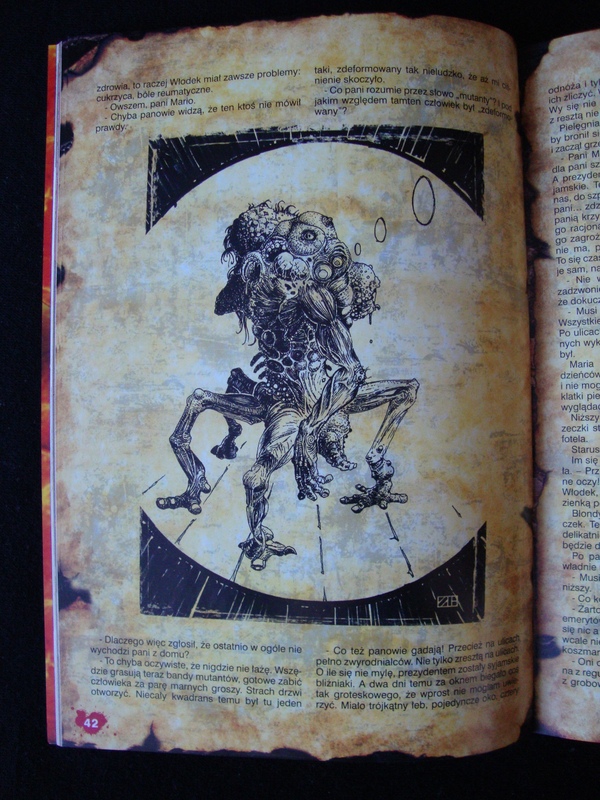 This are illustrations to a short story by Dawid Kain which appeared in polish horror magazine – Czachopismo. 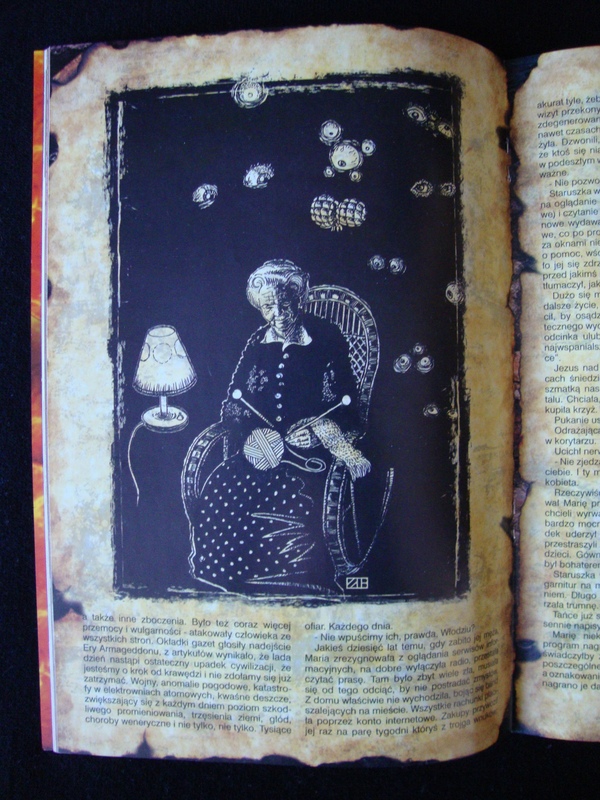 This entry was posted in Uncategorized and tagged horror, illustration, magazine. Bookmark the permalink.